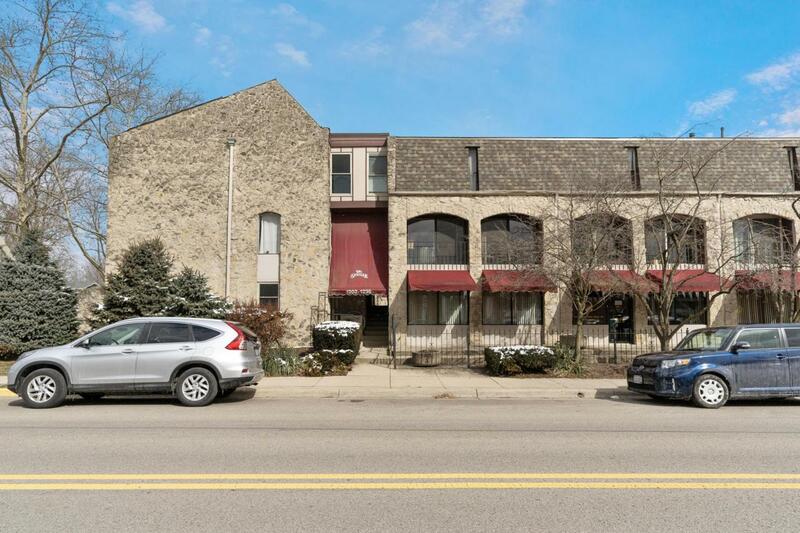 Beautiful renovated two story condo in the heart of Grandview Heights! New roof, stainless steel appliances and laundry in unit! Walk-in closet in master bedroom and beautiful sliding glass doors encompassing the main level with view of the courtyard. Walking distance to shopping, schools and restaurants.